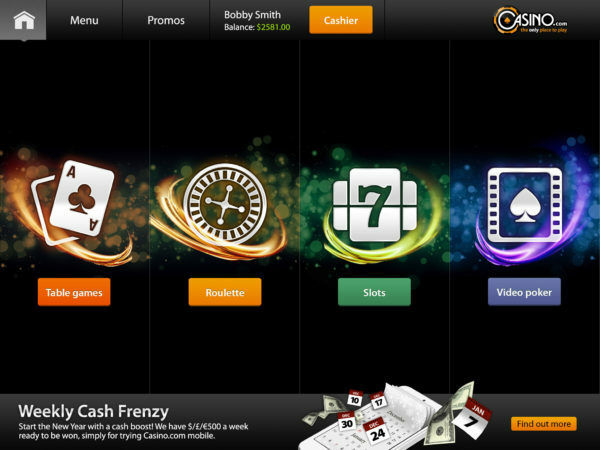 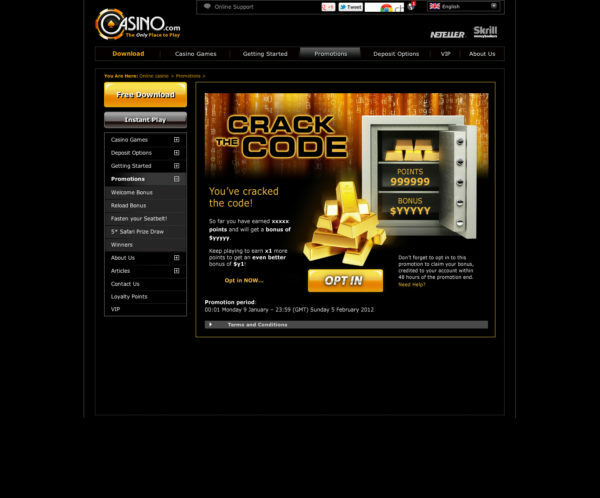 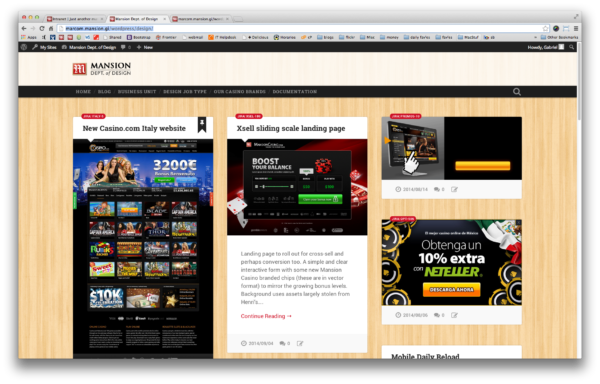 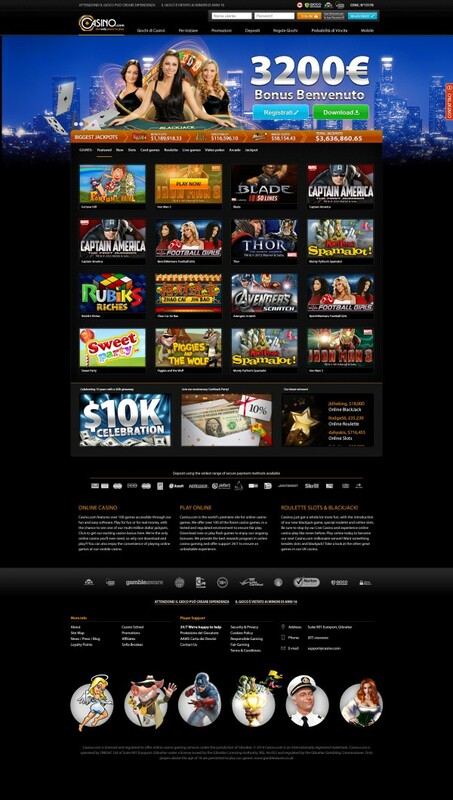 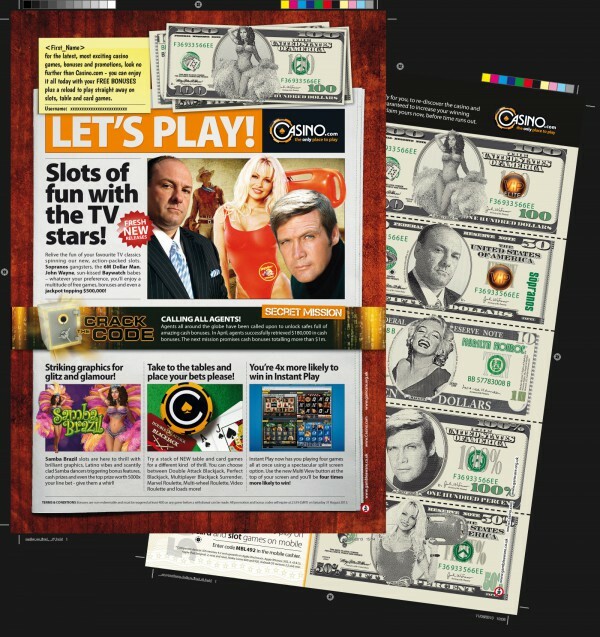 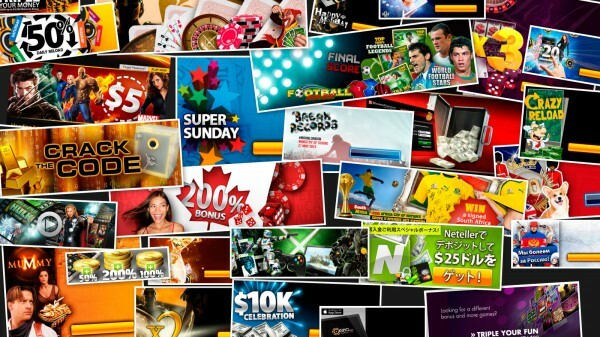 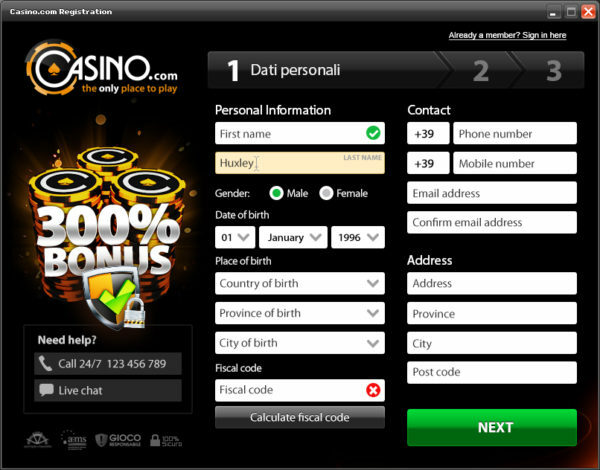 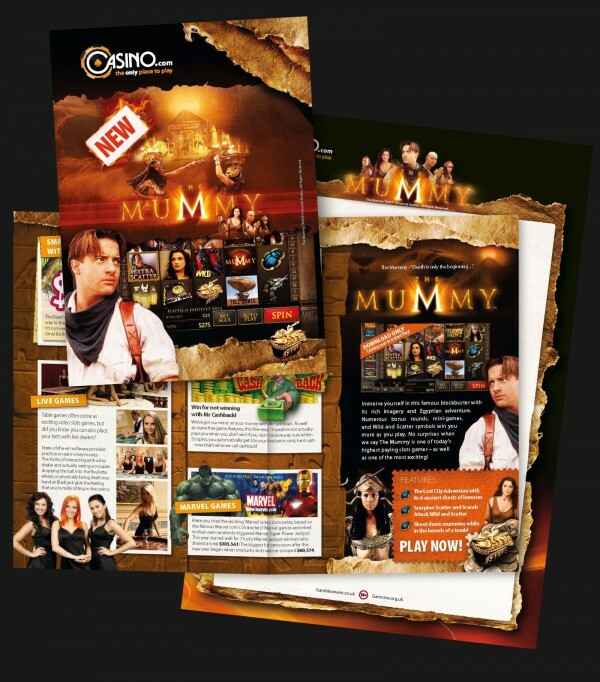 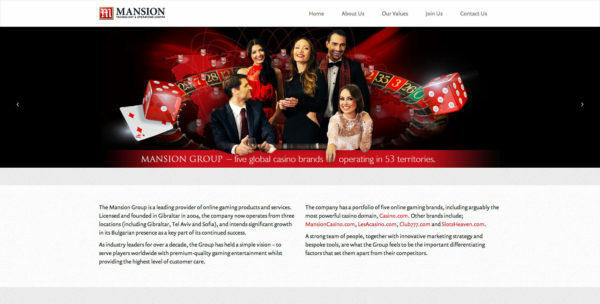 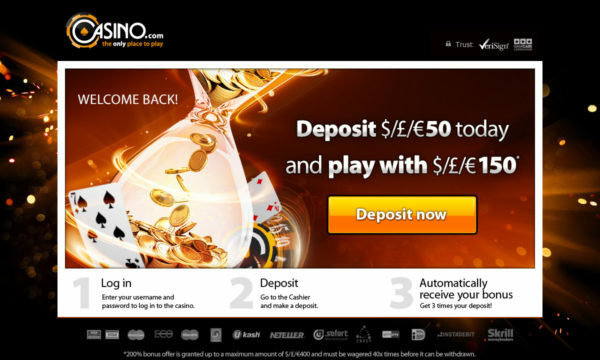 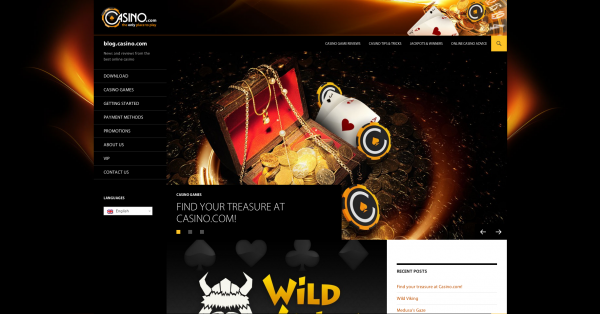 A re-skin of the Casino .exe download application for the newly licensed Italian market. 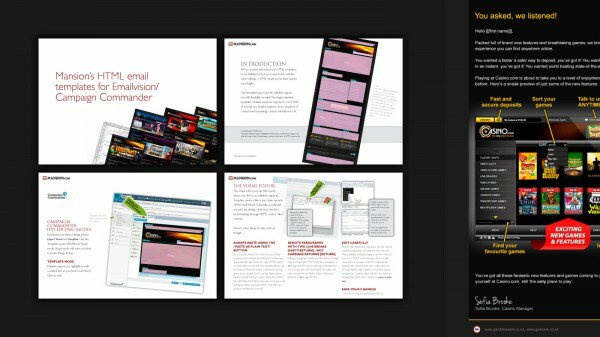 Design tie-in with website redesign. 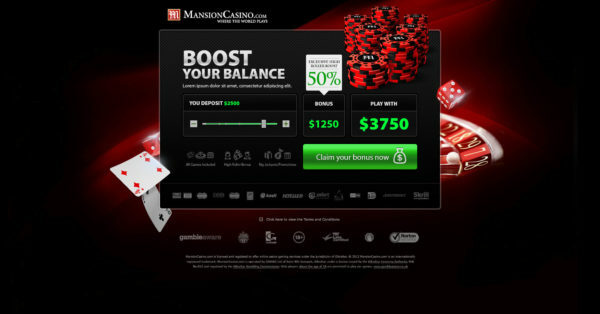 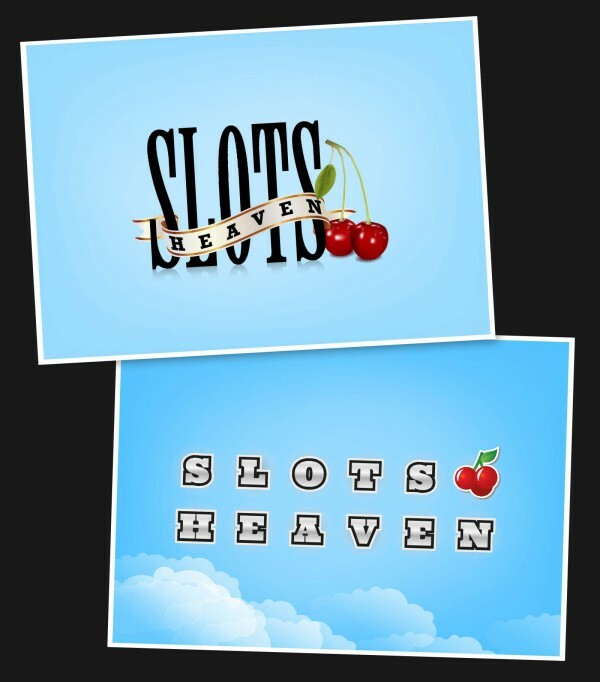 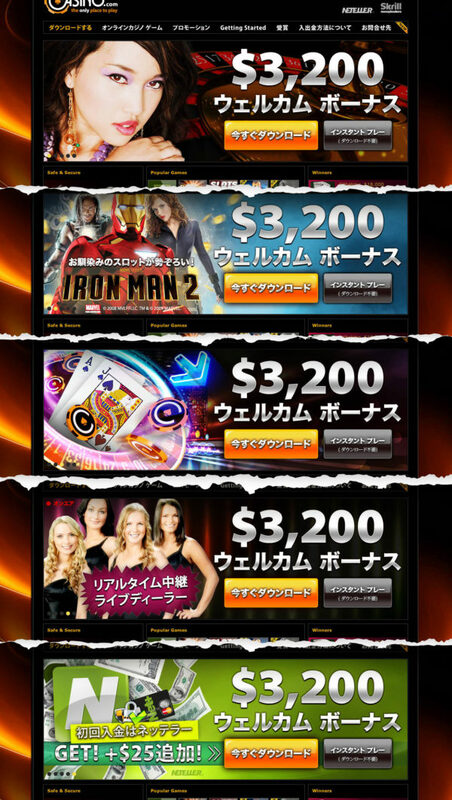 Design for an interactive landing page with sliding scale to illustrate the increasing bonus levels.